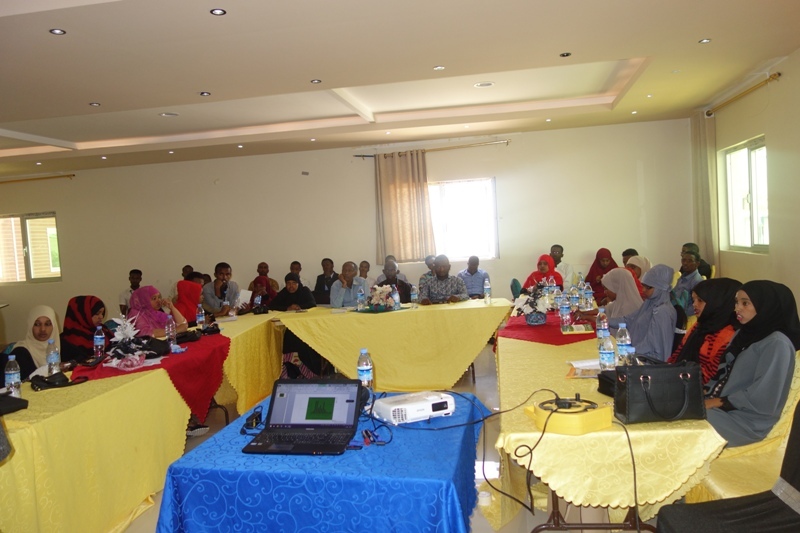 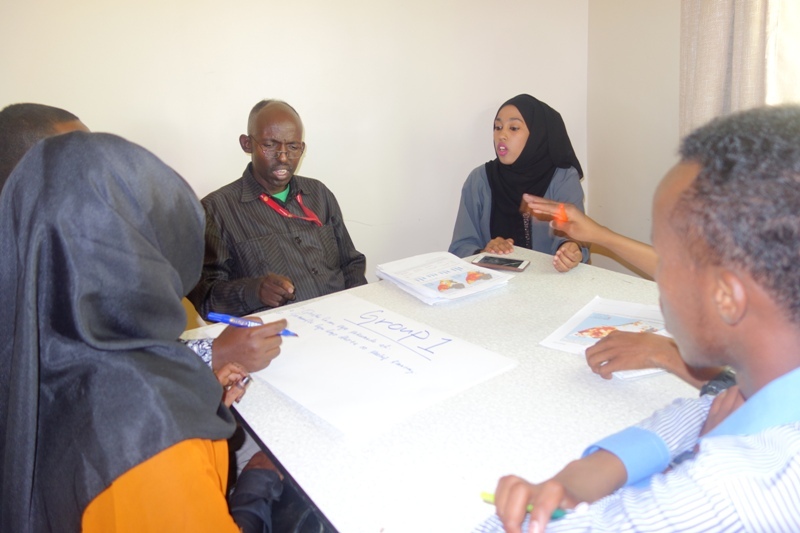 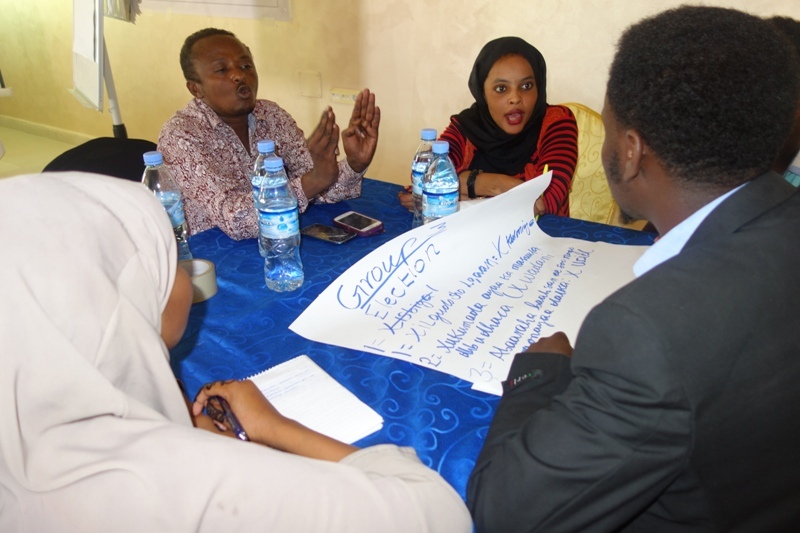 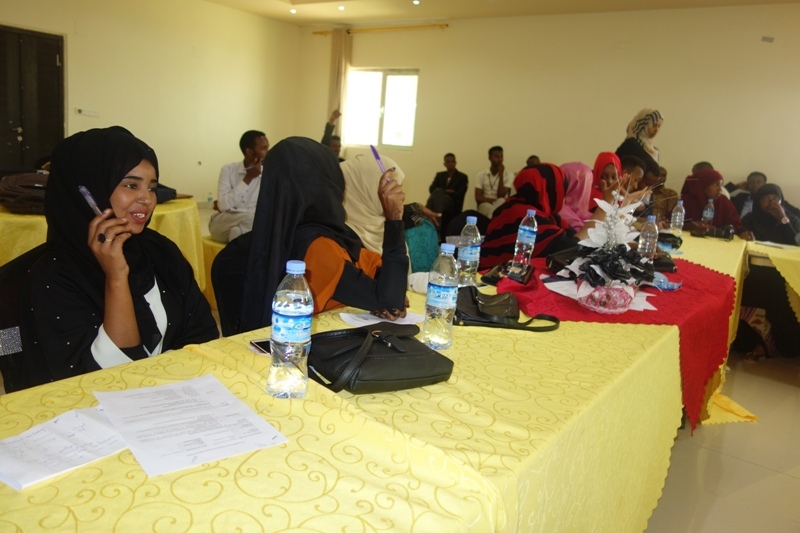 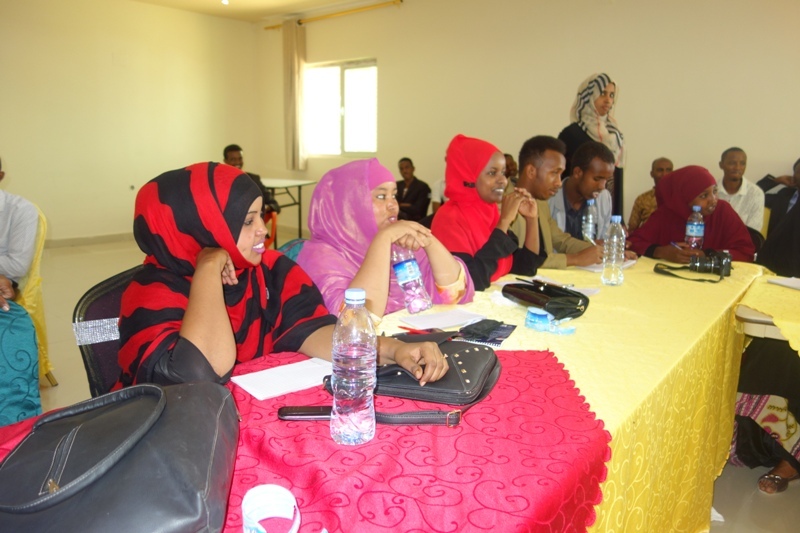 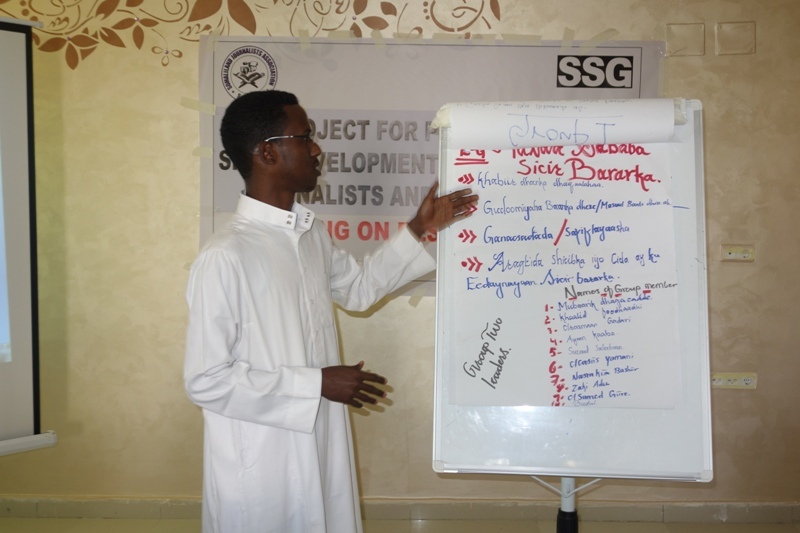 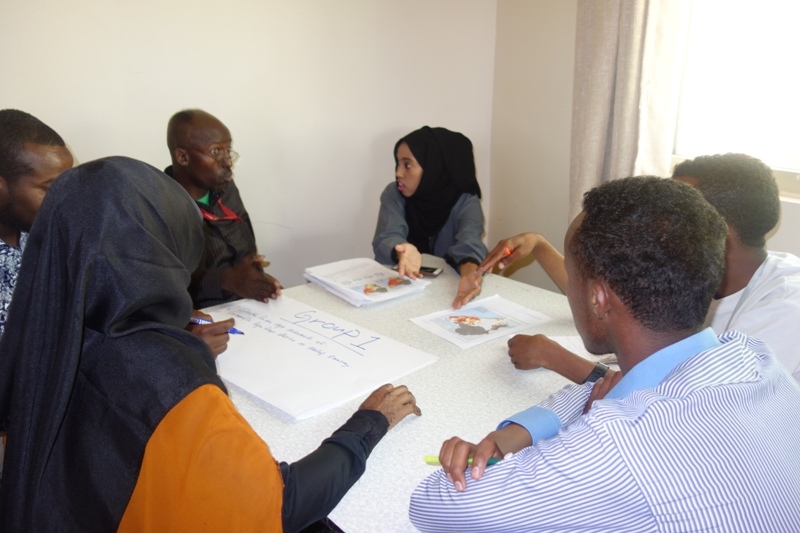 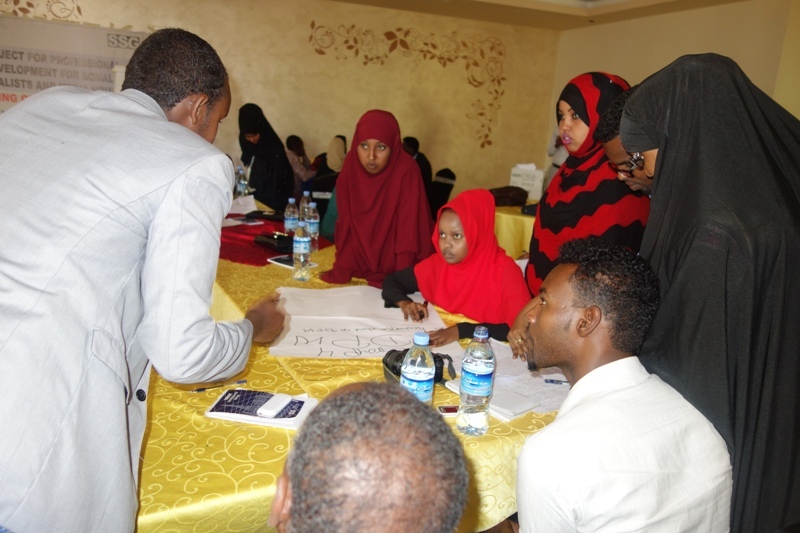 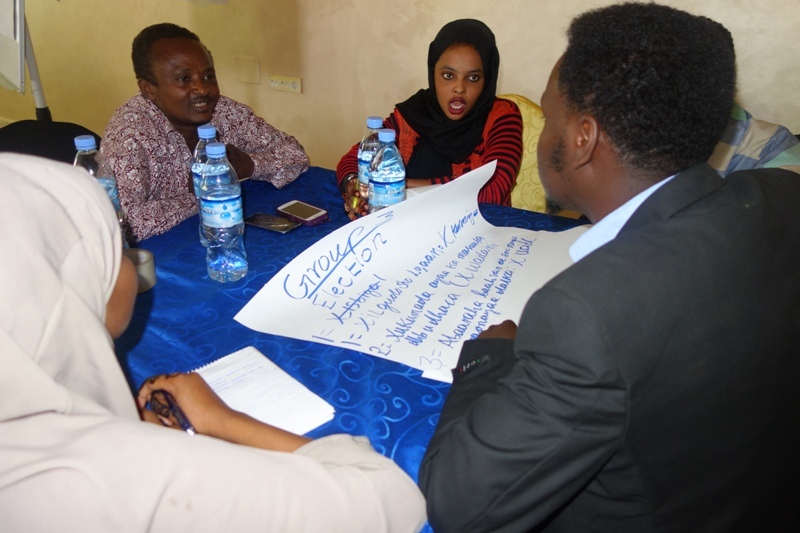 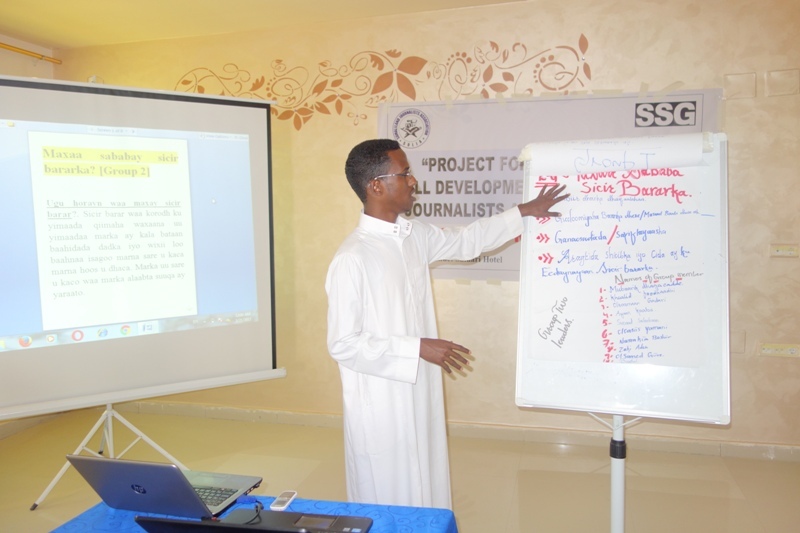 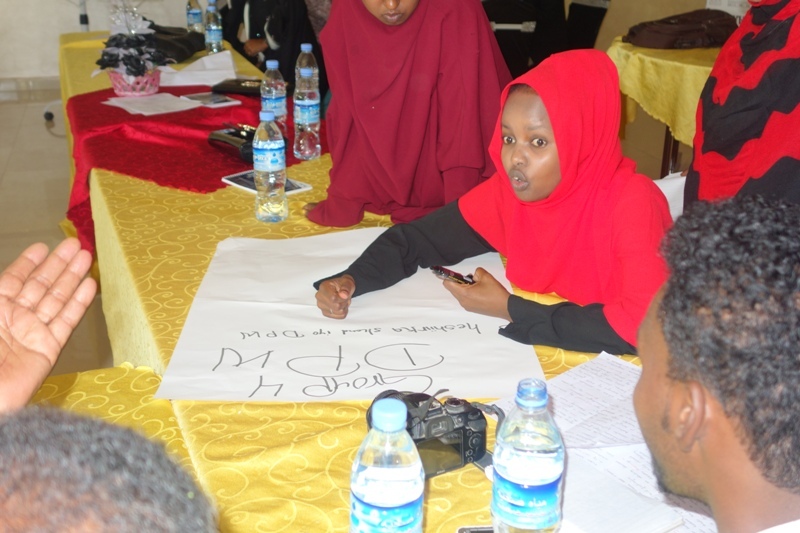 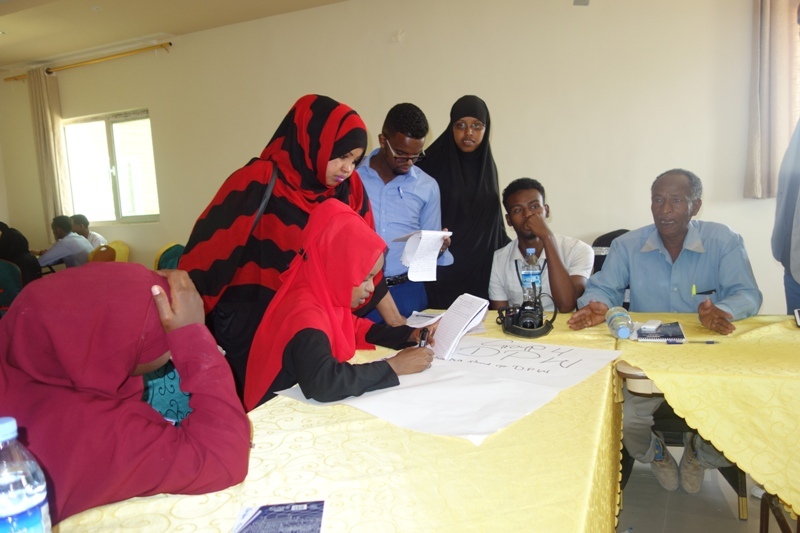 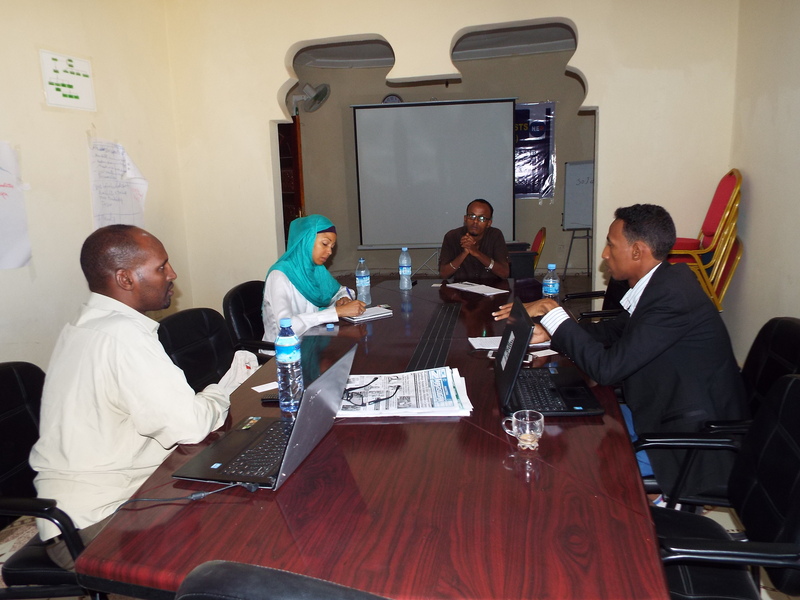 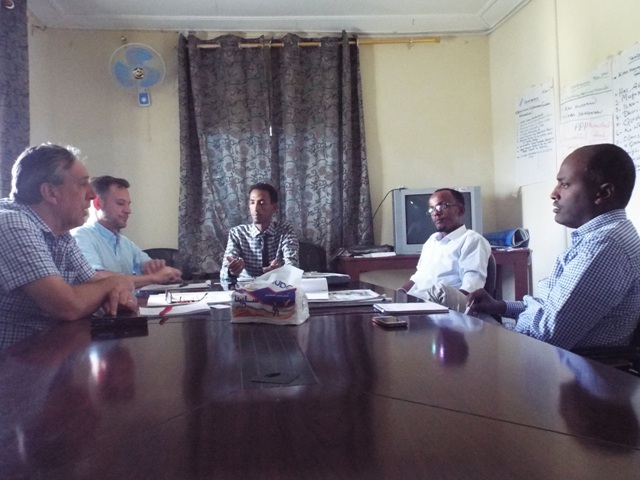 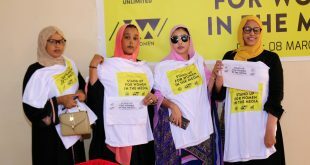 On 13th March 2017, Somaliland Journalist Association were launched a Project for professional Development For Somaliland Journalists and Media Houses, Under the SSG (Strengthening Somali Governance) funded by USAID through Chemonics international. 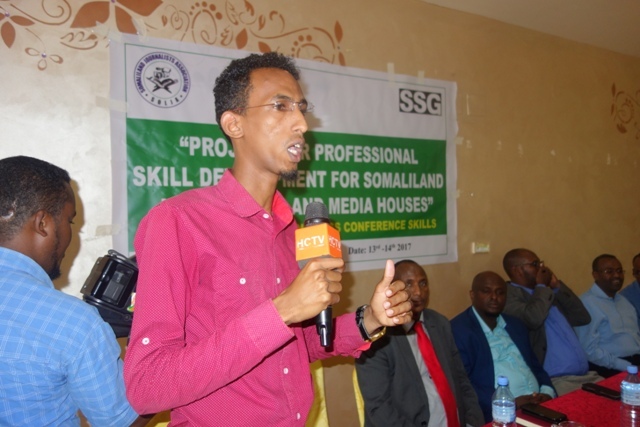 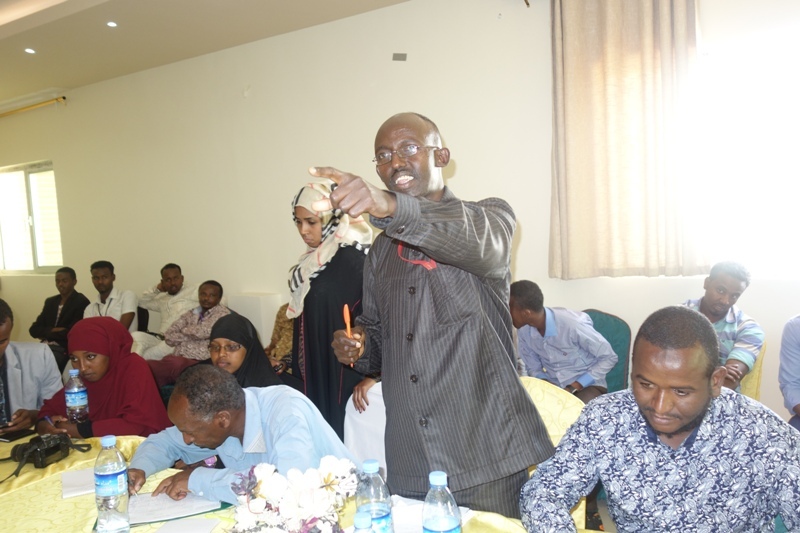 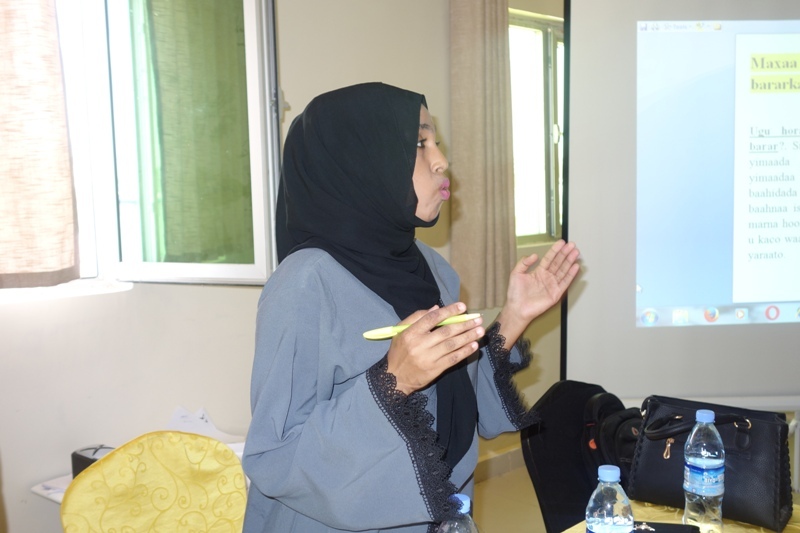 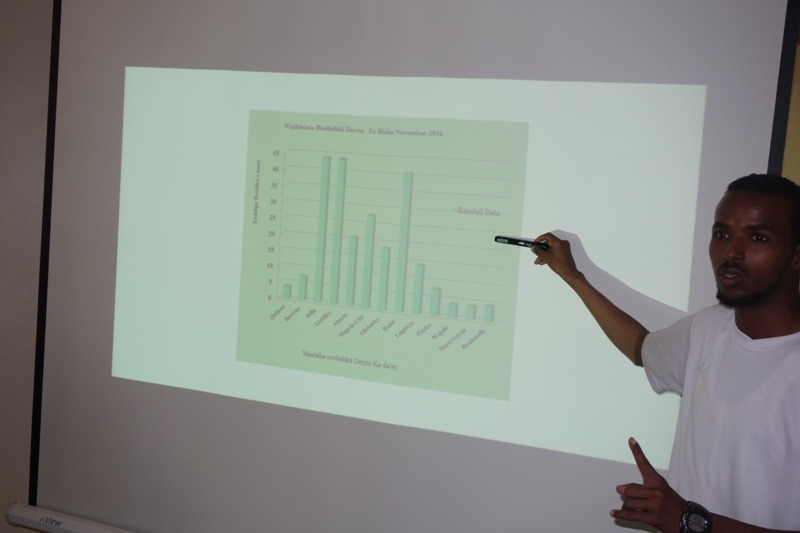 This professional training development was held Safari Hotel and will continue a 12 days consecutive for a five different content trainings including Press conference, Interview skills and techniques, media research and investigative, Reporting Key legislation and Annual Budget reporting. 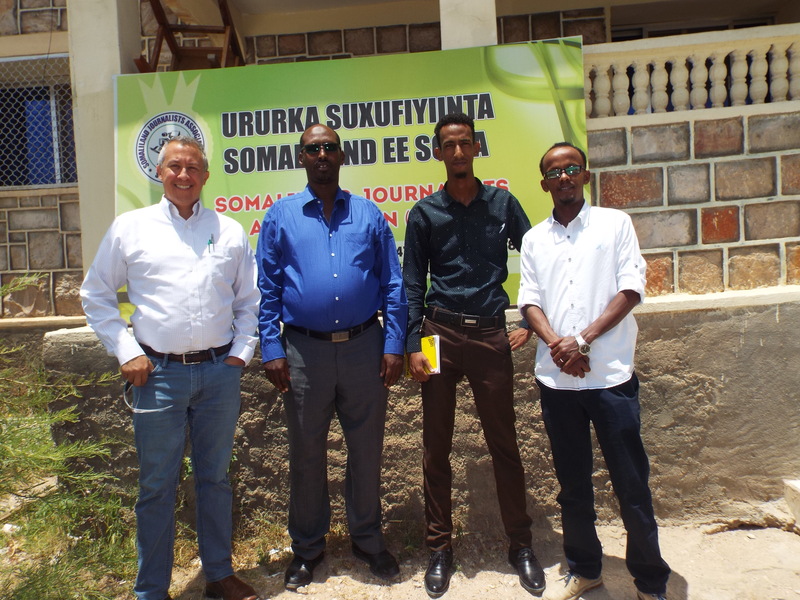 During the lunching ceremony SOLJA was invited a high official delegates from The government including Ministry of Technology and council Relation , Deputy ministry of National Planning and Development, Deputy Ministry of Communication and Information, SOLJA Chairperson, Director and programs coordinator. 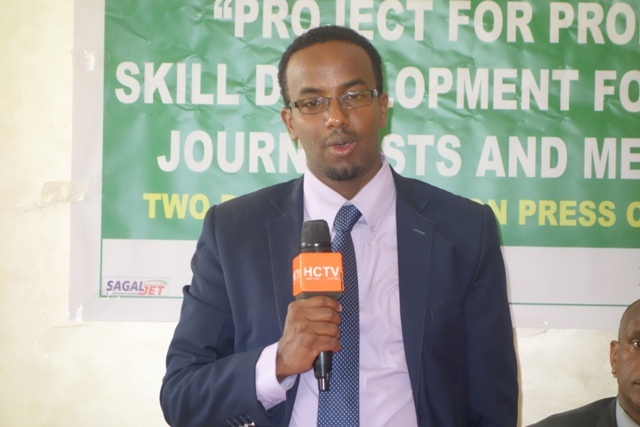 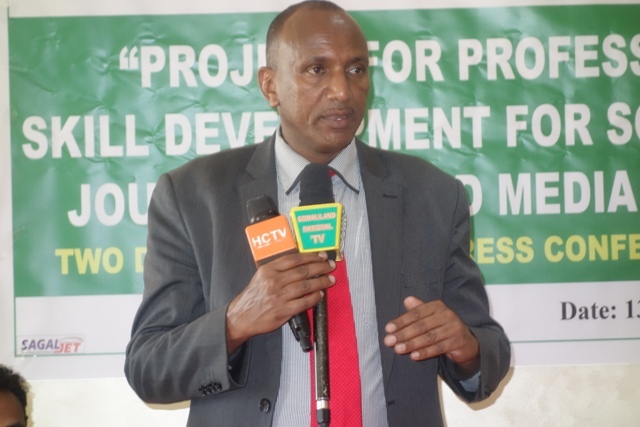 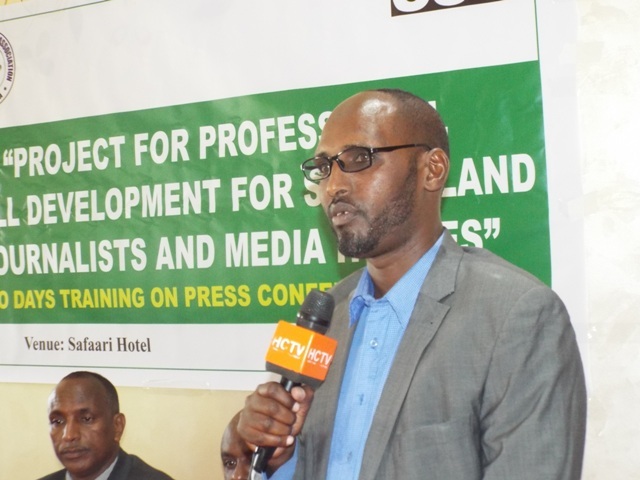 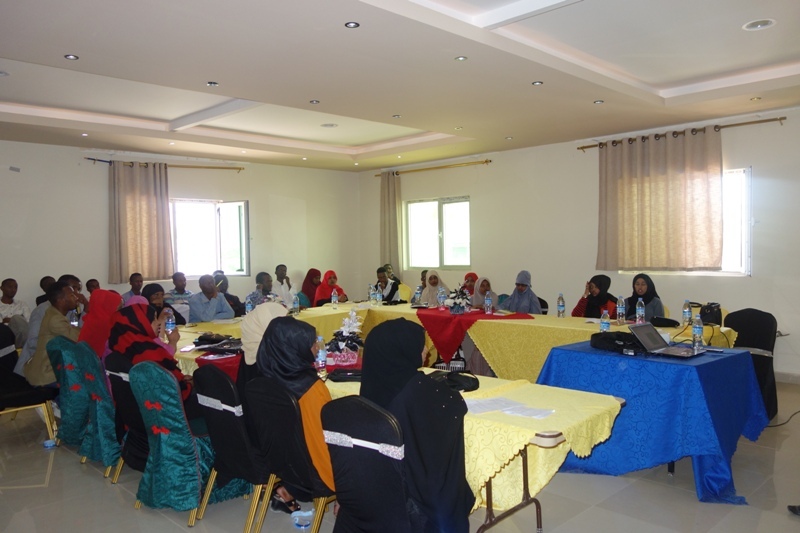 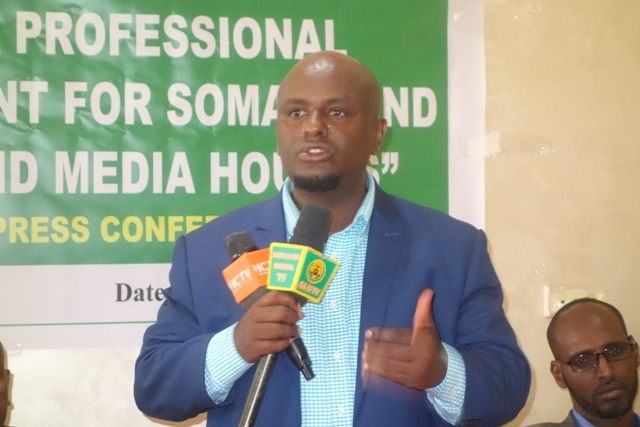 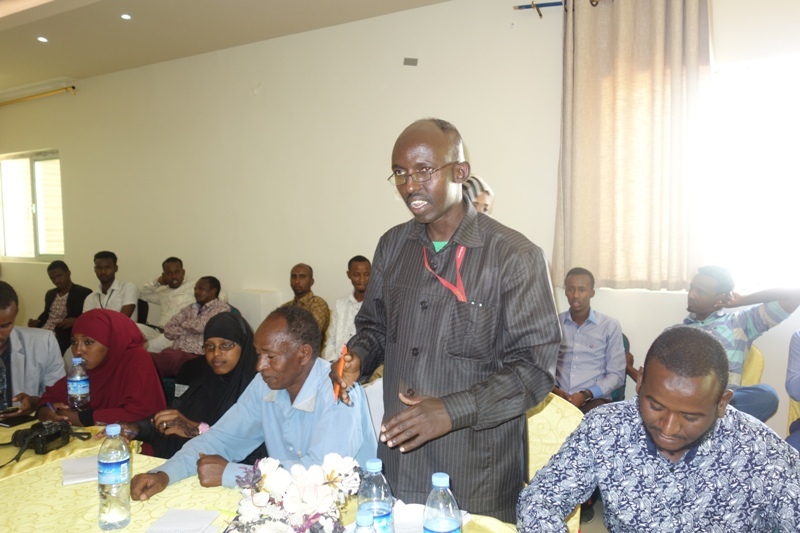 At the Opening remarks firstly, the executive Director Mr.Yahye Mohamed who welcomed the participants and was deeply expressed how this project could enhance the capacity of the journalists in somaliland in the aspect of social daily life activities which they meet and build their capacity. 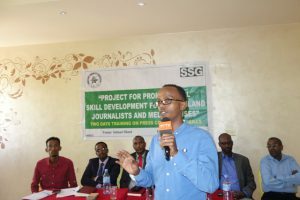 Mr. Yahye highlighted that this project would help the development of the skills and knowledge of journalist’s from different institutions. 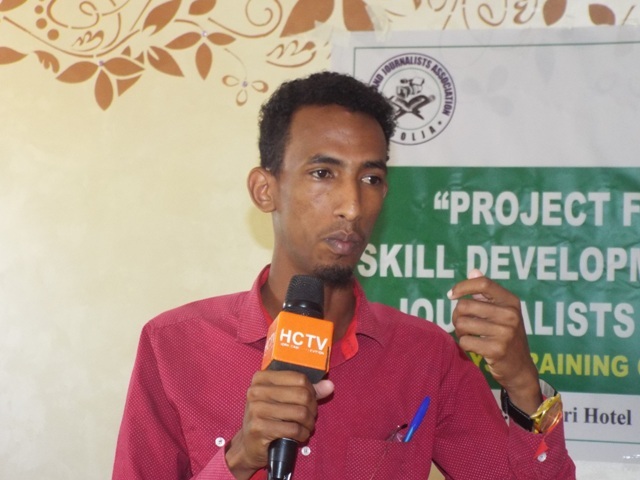 After The executive Director, SOLJA chairperson took the podium and starts his speech “this project will focus the main essential skills and capacities of the journalists including reporting, Interviewing, press conference and budget analysis’. 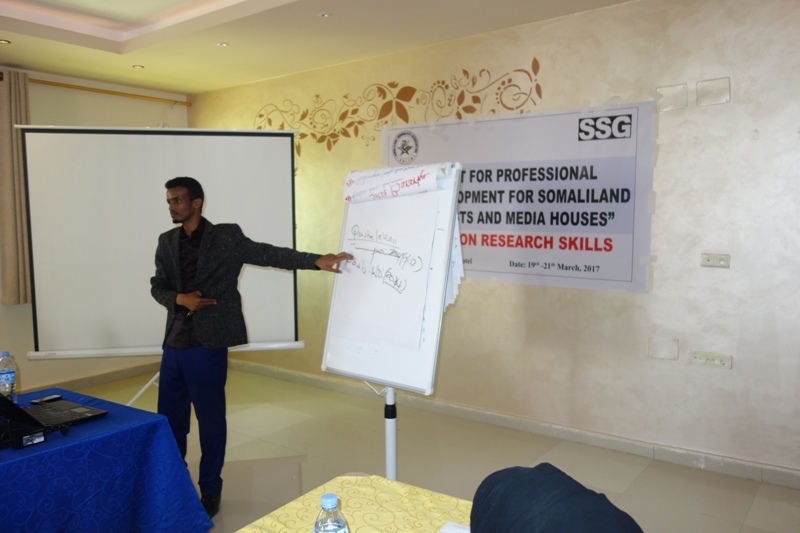 This project would also focus on practical activities in the executing of interview and how they should have to report the interview. 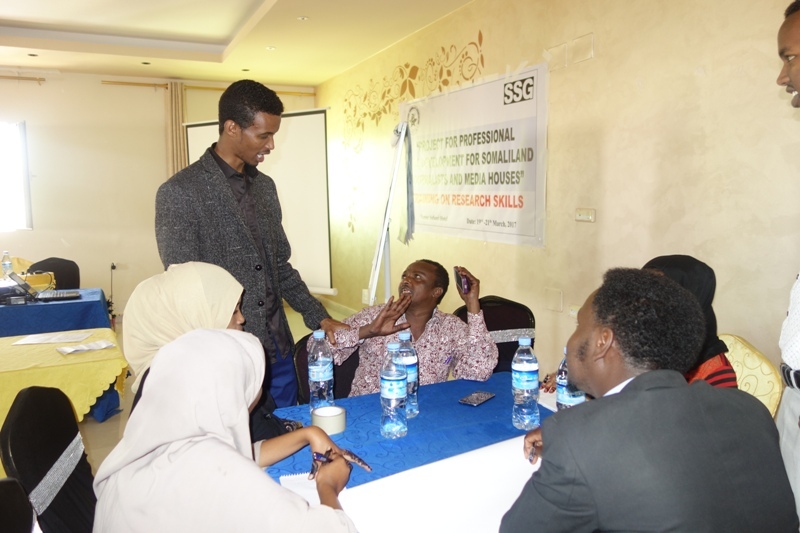 The trainees who got this chance to represent their institutions would learn how they professionally report and analyze issues concerning corruption, and the journalists would learn how to investigate needed issues and report hidden issues in the society. 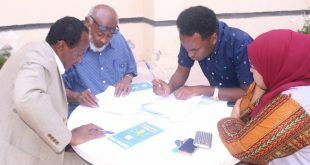 Kaysar Abdilahi Ahmed Deputy Minister of ministry of Planning and National Development, Ali Hamud Jibril Ministry of technology and councils relations, Guled Abdi Hassan Deputy of the Ministry of Information and National Awareness, are also explained how this kind of projects are important in our people especially journalists, all this ministers were appreciated and welcomed activities that SOLJA had done and they promised that they will cooperate and support journalists in Somaliland. 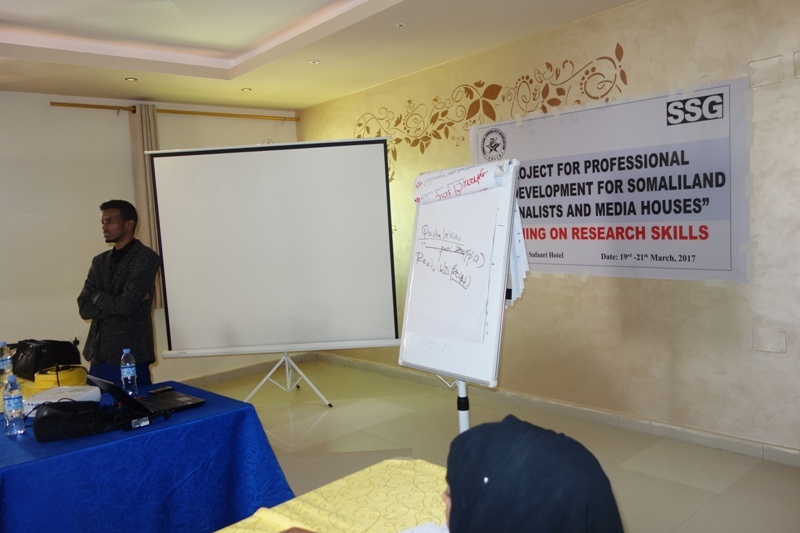 Finally, The deputy minister of ministry of information and national awareness had officially opened the training. 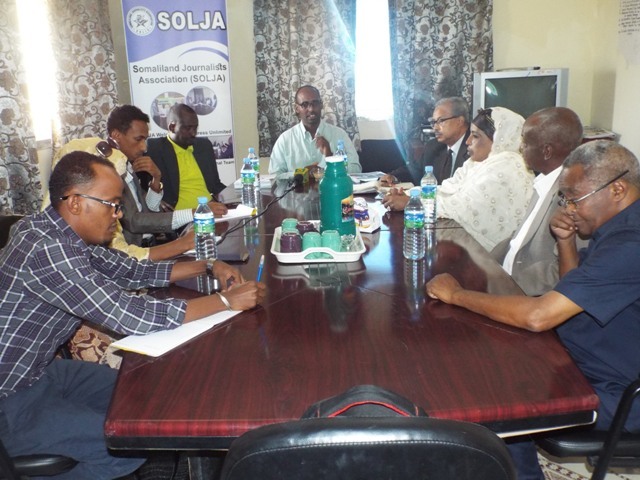 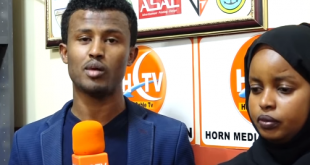 Previous SOLJA Officially starts Journalist Registration and Press Card Distribution in its HQ.